There are many people who work more than forty hours in a week; this is mainly the reason that you should invest a good amount of money in buying or making our office furniture, esp. the office chairs. Make it a point that it is extremely inviting as well as comfortable. Buy your office chairs from Straits Walk, one of the best outlets for all your requirements for elegant and long lasting furniture. 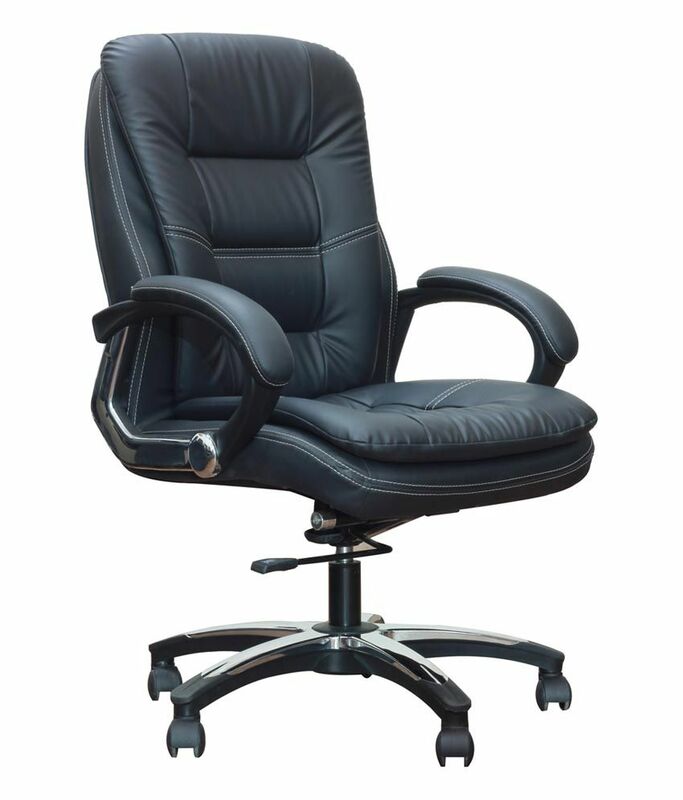 There are times when you have to sit many long hours on an office chair for some kind of desk work, therefore, to keep you away from any sort of backache etc., choose your office chairs wisely.